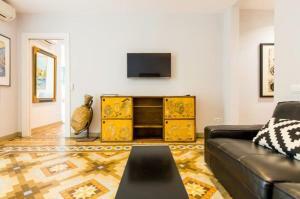 Provenza Flat is a property with a terrace set in Barcelona, within just a 1-minute walk of La Pedrera and 500 metres of Casa Batllo. 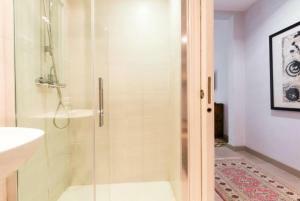 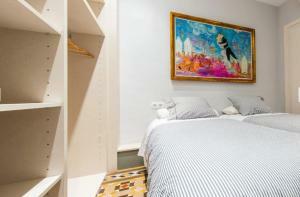 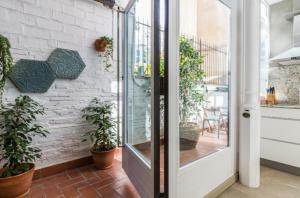 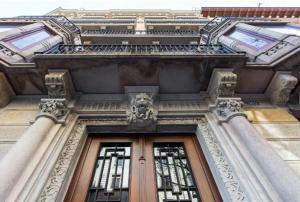 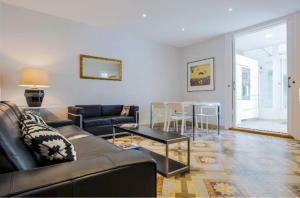 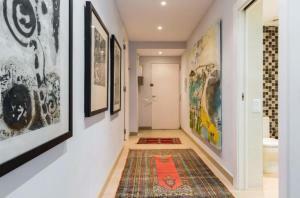 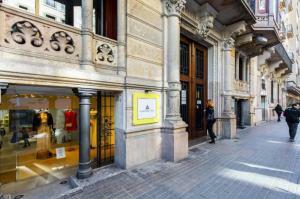 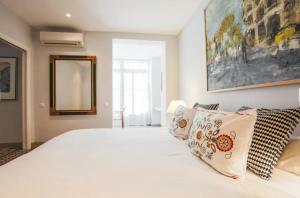 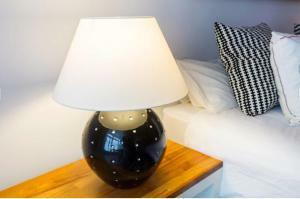 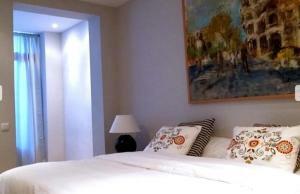 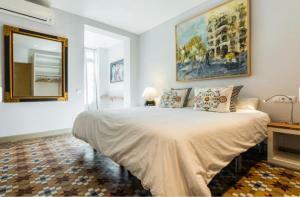 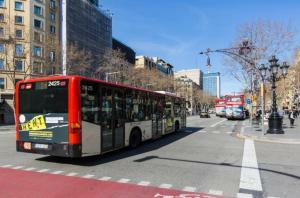 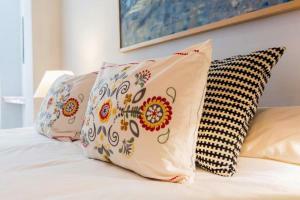 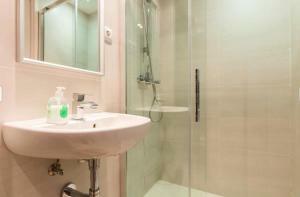 The property is 1 km from Tivoli Theatre and a 14-minute walk from Plaça Catalunya. 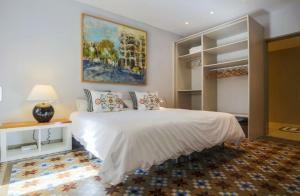 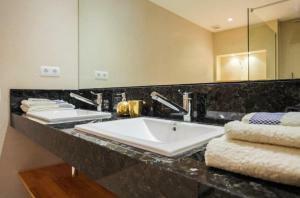 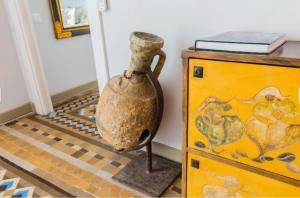 The apartment is fitted with a flat-screen TV and 2 bedrooms. 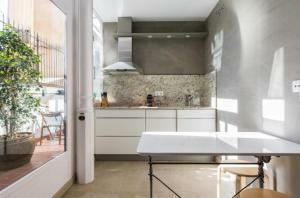 The kitchen comes with a dishwasher. 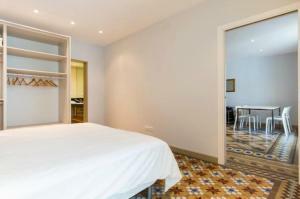 Sagrada Familia is 1.3 km from the apartment. 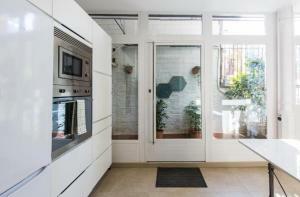 The nearest airport is Barcelona El Prat Airport, 13 km from the property. 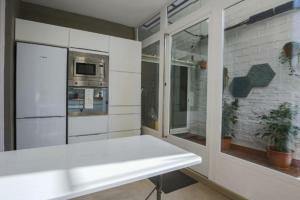 This apartment has a tile/marble floor, microwave and dining area. 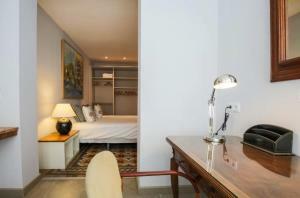 Rate: € 180.00 ... € 200.00; select dates below to get current rates.